Publisher: George G. Harrap & Co. Ltd.
Joseph Smith Fletcher (7 February 1863—30 January 1935) was a British journalist and author. He wrote more than 230 books on a wide variety of subjects, both fiction and non-fiction, and was one of the leading writers of detective fiction in the "Golden Age". 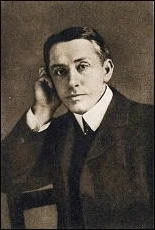 Fletcher's first books published were poetry. He then moved on to write numerous works of historical fiction and history, many dealing with Yorkshire, which led to his selection as a fellow of the Royal Historical Society. Fletcher wrote several novels of rural life in imitation of Richard Jefferies, beginning with The Wonderful Wapentake (1894). Michael Sadleir stated that Fletcher's historical novel, When Charles I Was King (1892), was his best work. 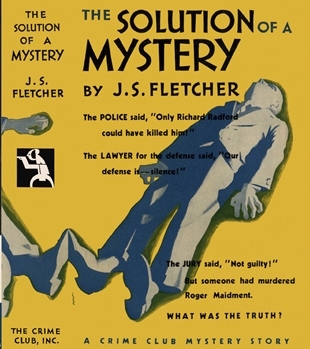 In 1914, Fletcher wrote his first detective novel and went on to write over a hundred more, many featuring the private investigator Ronald Camberwell.--Wikipedia. Epub 20170352.epub If you cannot open a .mobi file on your mobile device, please use .epub with an appropriate eReader. Mobi/Kindle 20170352.mobi Not all Kindles or Kindle apps open all .mobi files.